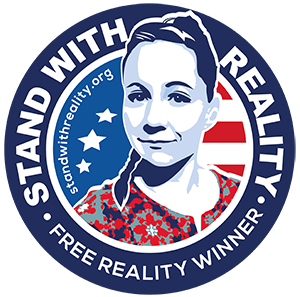 This is the NSA Document that Reality Winner is jailed without bail for giving to the media. She has been charged with giving it to the Intercept on May 11, 2017, as her response to Trump’s firing of FBI Director James Comey in order to end any “Russiagate” investigation. It was published on June 5, 2017. Outrageously, it is still officially restricted “top secret.” As such, the jury in Reality’s trial may never have a chance to view it, or even know what it’s about.